I've Been Hurt on the Job! Now What? The workers’ compensation system in Florida can seem overwhelmingly complicated to those who have not experienced it before. Even the very beginning of a claim is a surprisingly important and significant part of the process. 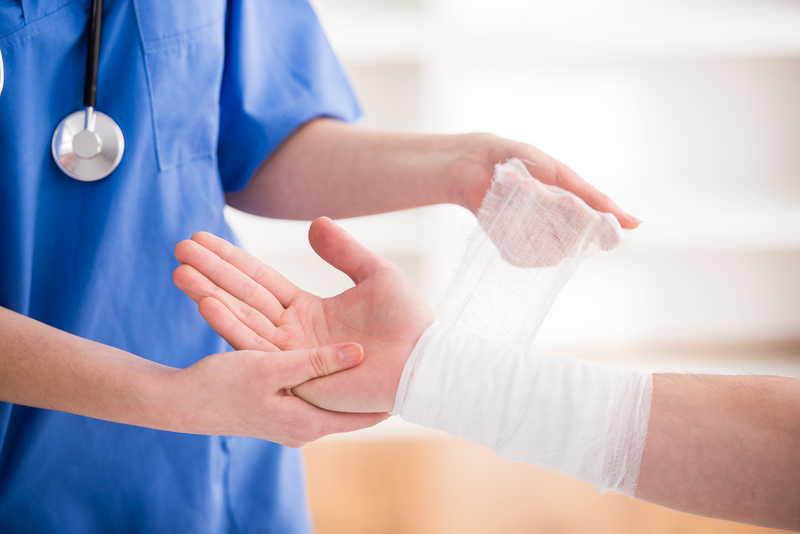 Many things that can, and should, be done immediately after a work injury in today’s day and age simply weren’t feasible or available years ago. To help shed some light on the workers' compensation system in Florida, I will provide some important tips on things to do and things to refrain from doing, as well as information about the types of benefits and timing of benefits potentially available to those who have been injured in the workplace. Do not fail to disclose past injuries, accidents, and conditions to your employer, their carrier, and the treating physicians. Not only can false statements or omissions lead to the denial of a workers’ compensation claim, but false disclosures long before an injury, like a post-hire physical examination or requests by an employer about prior limitations, can also lead to a denial of the claim and a forfeiture of benefits. Even more serious, misrepresentations can potentially lead to felony criminal allegations of insurance fraud. Start off on the right foot by being transparent, honest, and complete. That way, when and if you need the assistance of an attorney, you won’t be carrying the burden of a potential defense that could have been avoided by you. If you can't get to a pen and paper but do have your phone, using your phone's note app, sending yourself a text message, or sending yourself an email are good alternatives to ensure you don't forget what you wanted to document in words. The instrumental substance which caused the injury, including motor vehicles, construction equipment, chemicals, machinery, etc. Many times something as simple as an identification number or license plate will lead to substantial information which would otherwise be difficult to remanufacture after the accident. While lawyers and their investigators can certainly help with that process, there are simply some things that will disappear too fast; such as a bobcat on a worksite, which was expected to finish work that day, when it is loaded onto a trailer and driven away from the job. Another very important issue in Florida's workers’ compensation system is timely, accurate, and complete reporting of the injury or accident. It’s a very common phenomenon that employer representatives and injured workers disagree about who was told what and when. 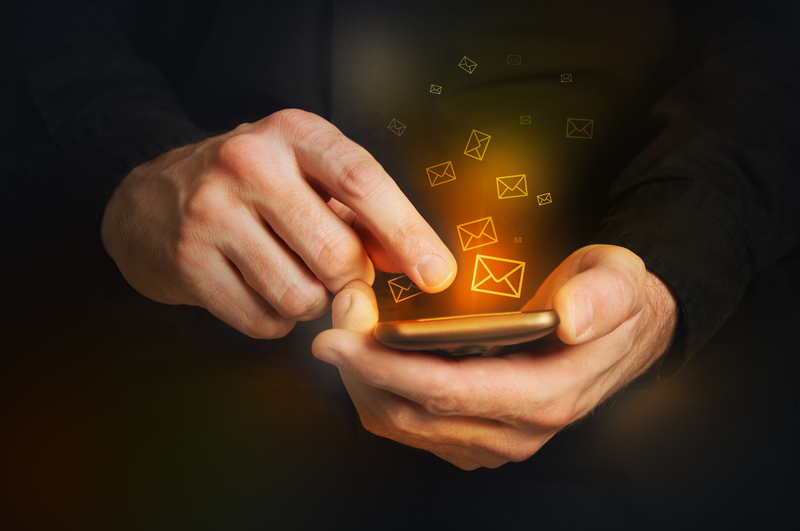 In today’s day and age, with so many folks being connected via devices that can exchange text messages, emails, and other almost instantly delivered pieces of information, it is wholly unnecessary for an employee to ever get into a dispute of this type. If there is an injury in the workplace, the employee is required to notify the employer of the injury within thirty (30) days if it is obvious, or, in some circumstances, within thirty (30) days of a medical opinion, or, in certain circumstances including an occupational disease or illness, within ninety (90) days, relating the accident and injury. My best advice is the sooner the better, each and every time. As soon as is practical after being injured in the workplace, sending an electronic notice of the details in a format that can be independently verified it was dispatched is of utmost importance. Once notice has been delivered to your employer, the employer is supposed to transmit a notice of injury in not less than seven (7) days to their carrier and the state. A prudent practice is to ask for this document and review its accuracy. If there are any inaccuracies, they should be immediately brought to the employer’s attention, and, if they are not corrected promptly, it may be wise to confer with an experienced workers comp attorney to determine whether the inaccuracies in the form would have a detrimental potential long term effect in the claim. In most ideal situations, the employer, with or without the assistance of their carrier, should provide access to reasonable and necessary medical care. In the event an injury is serious enough to require emergency treatment, the law typically permits the employee to seek care on their own even without authorization, but, if practical, it’s always useful and commonly advisable to seek care and treatment with the employer and carrier’s blessing. It’s common for employers to send injured workers for assessments at reasonably quick and accessible places, like walk-in clinics. While that may not lead to the most expert and detailed care, it can usually help line up a treatment plan or provide referrals to other specialists. If medical care is not provided in a reasonably timely manner, the law does impose a good faith requirement to try to resolve the matter by conferral, but failing that, an injured party is entitled to petition the Workers’ Compensation Administrative Law Judge to order the carrier to provide benefits that are not being timely and reasonably provided. The law does permit people to engage in the litigation process in the workers’ compensation system without the assistance of counsel, but the procedural and substantive complexities of litigating a case without legal guidance would likely be more than most laypeople would be successful in pursuing. As medical care continues, it’s important to know that all of the reasonably related costs surrounding medical care including medications, prescriptions, assistive devices, medical mileage or transportation, and even, if recommended by a doctor, over the counter medications, can and should be paid for directly by the carrier, or reimbursed to the claimant. Most carriers will send claim forms to injured workers during the pendency of the claim, but if not, they can certainly be requested from the carrier or be provided by any competent attorney who regularly practices in the workers’ compensation arena. Medical care and treatment can flow through the entirety of the injured worker’s life, so long as the doctors continue to opine that the care is reasonable, medically necessary, and, depending on the type of injury and allegation, somewhere between primarily, clearly, and convincingly related to the accident and injury. It’s important to know that psychological care, in many instances, can flow from a work related accident. I encourage all my clients to be forthright and detailed in their discussions with their treating physicians in the event that they feel that there is an adverse emotional or psychological component the employee is suffering related to the physiological impairment. While there are some unique limitations on timing about the duration and the degree of impairment a psychiatrist may apply in the workers’ compensation system, emotional and psychological care, in addition to physical injury care and treatment, is an important benefit that helps many folks on their more prompt road to recovery and re-establishment of their life and career. Medical care and treatment typically reaches a plateau, meaning a point where the doctors don’t feel that ongoing care and treatment will substantially change the injured worker’s long term outcome and prognosis. At that juncture, an employee is placed at what’s termed maximum medical improvement. In many instances, I’ve spoken to employees who mistake that as an end to their claim, and hear from injured workers who have been told their case "has been closed." In almost every instance when someone's been told their case has been closed, in my experience, there is almost zero legal and factual truth. If ever you are told your "case has been closed," that is one warning bell that would certainly benefit from an assessment with a lawyer. Another important component of the workers’ compensation system is payment of missed time, commonly referred to in the industry as indemnity benefits. The default starting point for determining how indemnity benefits will be provided is by examining what the employee has earned, from all sources of income, during the thirteen (13) weeks before the accident. 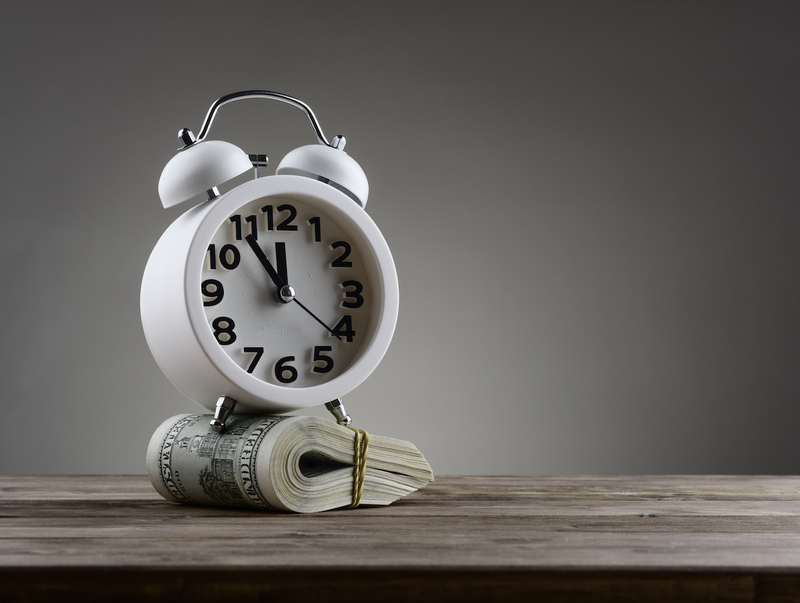 For employees who have not worked the totality of that time frame, or for employees who had multiple sources of income, the calculations can be a bit more complex. The employer, their carrier, or other representatives should be able to provide a copy of the thirteen week wage statement utilized to drive the base pay calculation called the average weekly wage. It’s important to know that the average weekly wage can change, after the fact, for example if an employer was providing benefits in addition to salary, like employer-paid health insurance and other ancillary benefits. If an injured worker’s pay was not typical every week of the three months before the accident, it may be beneficial to have a workers’ compensation specialist analyze the nuances of the employment and help with the calculations. During the span of my career since 1995, I’ve worked with many injured workers subject to many different variations of the law. The date of accident, statutory text, and interpretive appellate case law all shape the duration of benefits, type of benefits, and burden of proof by which an injured worker can potentially collect. A common misconception is that people hear of one potential bracket of time, or cap, and believe that that amount is a necessary entitlement. However, very commonly people are placed at maximum medical improvement well before the maximum potential time span for temporary benefits. Workers who return to work earning the same or more pay as they earned pre-accident, if they receive a permanent impairment rating, are entitled to a mathematical formulation directly related to a percentage of impairment, subject to a 50% reduction, that is a simple mathematical outpouring of the ultimate rating once the doctors think maximum medical improvement has been reached. Workers who are not able to return to work in the same or similar capacity can, depending on the circumstances, collect a greater amount of impairment benefits, potentially qualify for retraining, or might even be found to be permanently and totally disabled as defined by the law, subject to their dates of accident. It’s always a good idea to confer with the Florida Division of Workers’ Compensation Reemployment Services program, which can potentially provide for direct payment from the government for books and tuition expenses for employees seeking to re-educate or continue to educate themselves in order to better return to work after a limiting injury. Again, depending on the date of accident and applicability of the law, it is under substantially more rare circumstances that an employee may be able to demonstrate they are not able to reasonably return to work in the national economy and fall into the category of what the law defines as permanently and totally disabled. The analysis of whether a person would meet the definition of permanently and totally disabled under the law is a complicated one, but involves multiple factors including a person’s age, education, work experience, physical exertional limitations, non-exertional limitations, psychiatric or emotional limitations, and, of course, a demonstration of the effort and energy the employee has spent to actively and diligently search for alternative employment that could be performed as normally performed in the national economy. If you think that a work related injury has precluded your ability to return to work, an assessment with an experienced workers’ compensation litigator would be prudent in most every circumstance. Knowing what to do and what not to do is important in strategizing a favorable overall outcome. While this writing was intended to give a brief overview of the workers' compensation system, keep in mind there are many, many other interesting and useful issues, including the potential of asking for a one-time change of doctor, seeking a referral to a specialist from a doctor who is authorized, developing a treatment plan with a doctor that seems reasonable under the circumstances, and many other issues which I would be glad to discuss. If you've been injured at work and would like to schedule an appointment to discuss your case with me, call my office at 386-492-8694 so we can get started on your workers' compensation claim.